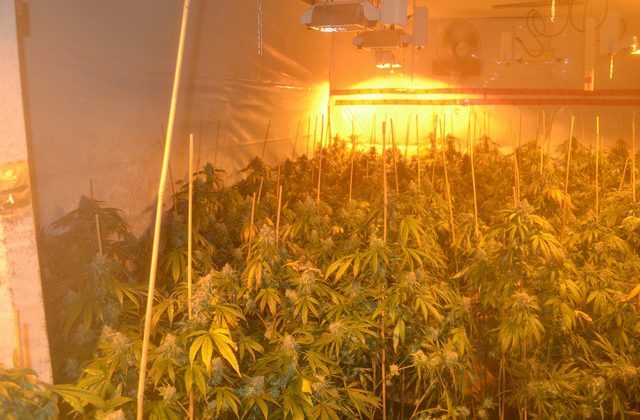 The Sunshine Coast RCMP have seized around 2,200 cannabis plants, dried cannabis, lights, and equipment following a raid on a home in Sechelt. The search warrant was executed just after 9 Tuesday morning on a residential property in the 5500-block of Nickerson Road. Two men were taken into custody without incident and later released. 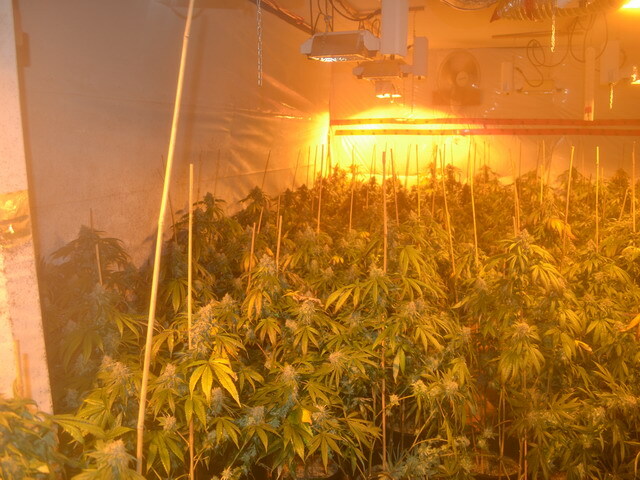 Police say the grow operation was large and sophisticated.